A Cheshire fuel management company has analysed data from more than 1,500 plug-in hybrid cars – and discovered average fuel economy is around 90mpg LESS than what they should be achieving… because lazy drivers are not plugging them in. Some, it adds, may never have been charged at all. As reported by Motoring Research back in September 2017, many drivers have moved into plug-in hybrids for their tax-saving benefits, rather than their real-world fuel economy. 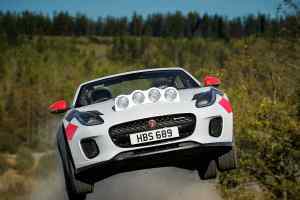 The reality is, according to an investigation by The Miles Consultancy and the BBC, fuel economy that’s no better than a conventional petrol-engined car. Dammingly, “many drivers may never have unwrapped their charging cables,” claimed the Cheshire firm’s MD Paul Hollick. 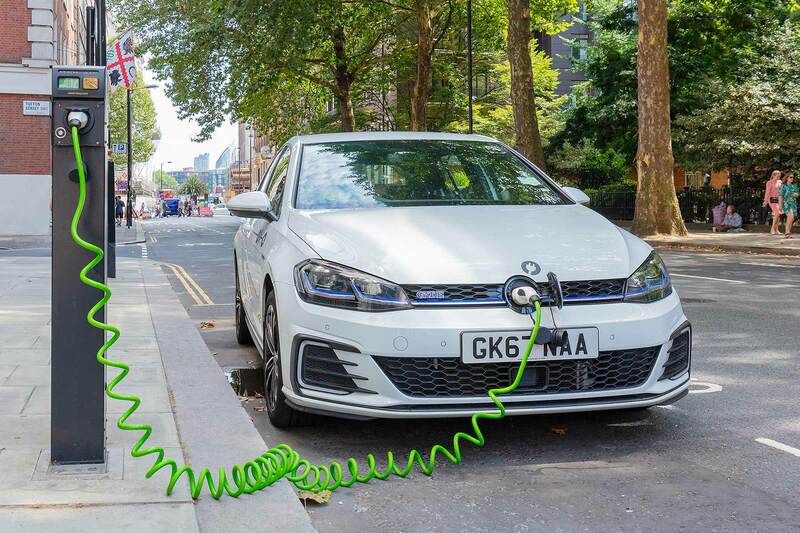 The findings come weeks after the government controversially scrapped the £2,500 Plug-in Car Grant for plug-in hybrids and cut the amount for pure electric cars from £4,500 to £3,500. More than 7 in 10 of the 37,000 plug-in hybrids sold this year have been to fleets, which could be compounding the bad practice. “Company drivers are choosing the vehicle based on their tax liability, rather than having the right vehicle for the job,” said Toby Postin, spokesman for trade body the British Vehicle Rental and Leasing Association. Many companies have given plug-in hybrids to high-mileage motorway drivers, rather than those mainly doing shorter inner-city trips. Plug-in hybrids are best suited to urban driving, where distances are short and can be conducted mainly under electric power. The combustion engine is meant to be there for emergency ‘range-extending’ use, rather than being the sole means of drive. This is why the average fuel consumption of a plug-in hybrid is just 39.27mpg, compared to an overall average of 129.68mpg. The UK is currently the largest market in Europe for plug-in hybrids, but the end of the money-saving government grant is now predicted to significantly shrink it, predict industry analysts.